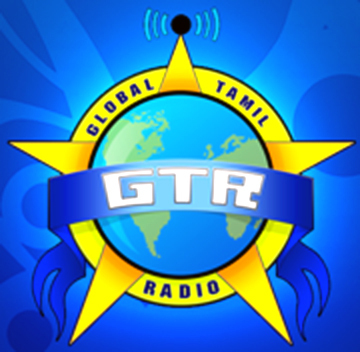 Tamils Flash FM broadcasts Internet radio and it is one of the famous radio station and you can enjoy its program not only in Hindi but also in English language. You can also request for a song to play live. Many talented RJs working here so don’t miss their shows. Its is broadcasting from Chennai and covering its surrendering areas. 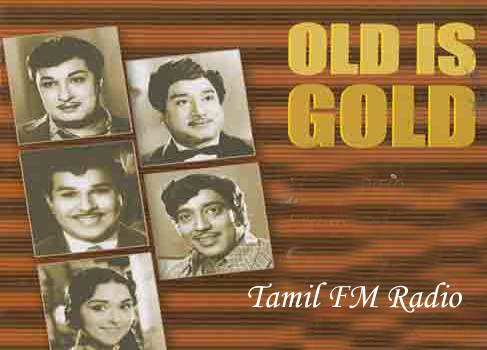 You can listen here its good quality live streaming working 27/7 hrs free. Please wait for some seconds stream is loading in the player, If it is not playing then press play button.